AJ Styles wins the WWE Title in theUK! What's next for the new champ. Will Jinder win it back in India next month? 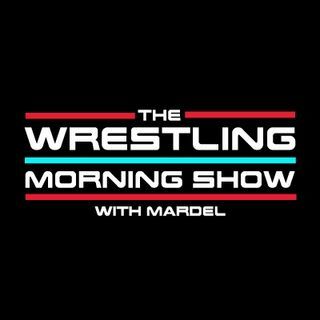 Mardel and Coder discuss the importance of KO and Sami involving a possible treason for the SD brand. Usos injury, and top stars without matches for Survivor Series. Audio replay,Twitter poll results and more.